Paul has primarily worked as a UK-based reporter but has also reported on difficult and demanding stories from countries including: Brazil, Cameroon, China, Equatorial Guinea, Haiti, Israel (West Bank), Italy, Panama, Russia, Taiwan, and the United States. He was an interviewee on the Kubrick biography released on film: Stanley Kubrick: A Life in pictures. Warner Brothers. 2001. Paul spoke of the prescience and accuracy of Kubrick’s portrayal of American the Cold War nuclear generals in the film. BBC Radio 4 Thinking Allowed. Interviewed by Laurie Taylor on Italian Mafia in the UK. 20 September 2017. Talking about the UK side of major crime and comparing to Italian Mafia and other organised crime groups. Radio5Live: Through the Night. Interviewed by Rhod Sharp on Mazher Mahmood conviction. Radio 4 Thinking Allowed. Interviewed by Laurie Taylor on investigations into Blacklisting. Especially on the intelligence side of the ‘war on terror’. Responsible for numerous news stories, investigations, features and analysis pieces. 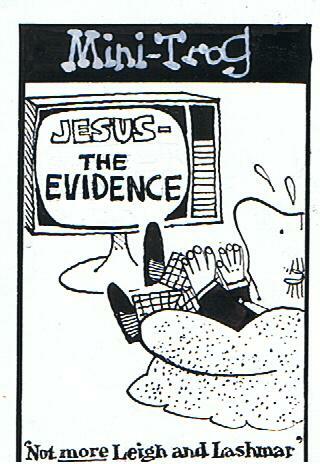 Sept 95-June 98: Development Co-ordinator for Brook Lapping Productions – a leading Independent TV Production Company. When not producing TV investigations, retained to develop ideas, both others, and mine for television. Worked with the remarkable, but sadly late, Phillip Whitehead. Jan 1993-June 1998: Also worked for Spitting Image, World in Action and with Duncan Campbell on The Hill (Oct. 93) an investigation into the Menwith Hill spybase for C4’s Dispatches programme. Sept 89-Dec 92: Reporter, World in Action (Granada) During that period made 12 programmes including The Firm – the investigation into the Queen’s secret tax concessions, which initiated the debate over the Monarch’s financial status. 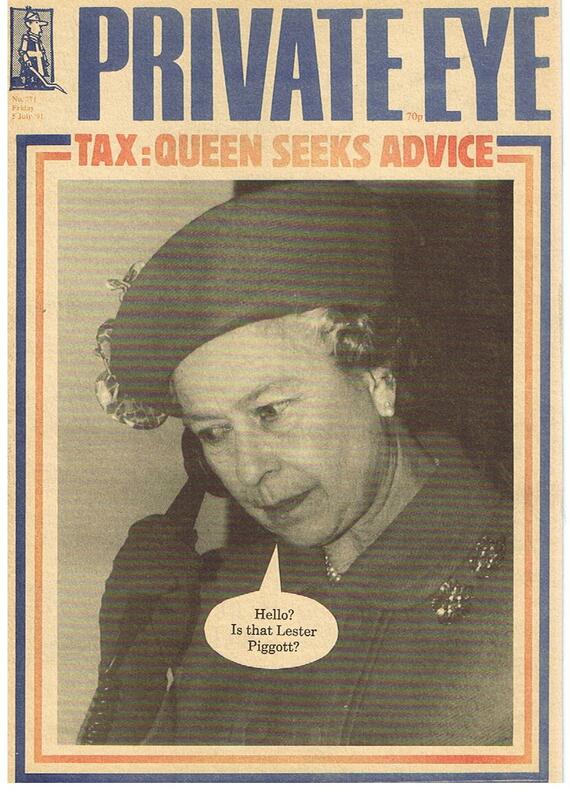 (The Queen agreed to pay income tax in Jan 93). Other programmes include General Noriega’s CIA links, Death Squad killings of Brazil’s street children, and landlords who abuse social security claimants. During my last eight years at The Observer, David Leigh and I formed the paper’s investigative team and produced a long series of exclusive stories. In 1986 David and Paul received the UK Press Awards “Reporter of the Year” title primarily for revealing the MI5’s political vetting of BBC staff. Other significant stories included: Mark Thatcher secret lobbying in Oman; The Stalker Affair; Scotland Yard corruption; Nuclear test veteran deaths; Arms to South Africa; MP, John Browne’s secret business interests; The Economic League’s secret blacklist. 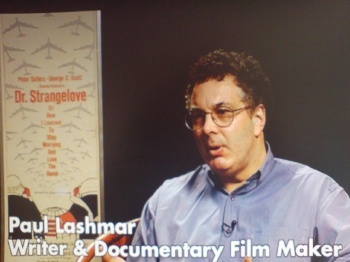 He co-wrote with David Leigh the original story of the Spycatcher allegations (1986) that was injuncted by the British Government. In 1991 David and Paul won our case against the Government in the European Court of Human Rights. Paul separately broke many other exclusive stories including: the West Midlands Serious Crime Squad (1988), racism in the army (1986), extreme right-wing infiltration in the Conservative Party (1983), Boeing jet manufacture faults (1989). Paul has been publishing in a variety of newspapers, journals and magazines including: The Washington Post, The Evening Standard, The Daily Telegraph, The Sunday Telegraph, The Times, The Independent Magazine, The Independent on Sunday, The Observer, The Times, Esquire, Miami Herald, Harpers, Africa Confidential, Africa Report (US), West Africa, Virgin Inflight Magazine, Private Eye, UK Press Gazette, British Journalism Review, Rough Guides, New Statesman, History Today, BBC History magazine, Aeroplane Monthly, UNESCO, ESRC website and broadcast for BBC Radio 4s From Our Own Correspondent. Paul has written many music articles and reviews, including Eric Clapton, Bruce Springsteen, Deep Purple, AC/DC, Kinks, Willie Nelson, Loose Tubes. His music articles have been published in a variety of publications including The Observer, The Independent, Esquire, Folk Roots, Straight No Chaser and Global Beat magazine. Broadcast journalist with extensive experience including three years on staff of Granada's late lamented World in Action. A highly skilled feature writer, news journalist Paul has a sophisticated and up-to-date understanding of media related law. He writes for a variety of mediums including newspapers and magazine and occasionally for Open Democracy and has written four books. Paul has also built up considerable knowledge of spyflight operations through three BBC Timewatch TV programmes, a book and articles. From July 2011 Paul has been Honorary Editor for the Proceedings of the Dorset Natural History and Archaeological Society (DNHAS). The Proceedings is an annual semi-scholarly publication that has been published since 1870s. The second volume (134) under Paul's editorship has been available since July 2013. For more details contact Dorset County Museum. The index and details of Proceedings can be found here.